In the countries like India many people suffer from iron deficiency. It is observed that people from a financially good background are also not spared from the iron deficiency anemia. Many times while treating the patient for some other diseases, a homeopath finds out that the patient is also suffering from iron deficiency. During such time the homeopath should rule out the possible causes behind the iron deficiency in the patient and treat him by prescribing him iron supplements. The vague symptoms described by the patient like constant fatigue, weakness, poor appetite and unusual craving for indigestible things like chalk, soil etc. should make the doctor suspicious about iron deficiency in the patient. 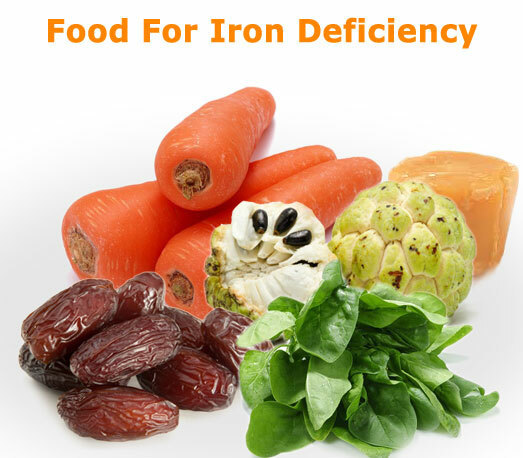 Diet wise, jaggery, custard apple, green leafy vegetables and dates are the very good sources of iron. Patients should include above things in their regular diet for long term results. Patients of iron deficiency should also take enough amounts of Vitamin C in their diet because Vitamin C increases the iron absorption in the body. Broccoli, lemon, sweet lime, guava, tomatoes, oranges and strawberries are the rich sources of Vitamin C. Patients should try to consume them regularly. Similarly patients are advised to take enough amounts of proteins (various pulses) when taking iron supplements. Patients should be advised against excessive consumption of tea, coffee and other caffeinated drinks because they reduce the absorption of iron in the body. Cooking food in the iron vessels or cookware can also help to some extent. Can homeopathic medicine treat the iron deficiency in the patient? There are no homeopathic medicines, which could increase the iron. Iron deficiency anemia occurs due to deficiency of iron. The homeopathic treatment also consists of the use of iron supplement. Iron supplement does not belong to any particular system of medicine. It must be noted that the use of iron supplement or a tonic is not to be considered ‘allopathic’ or belonging to the conventional medicine. And, yes, homeopathic medicine and iron supplement can be taken at the same time.